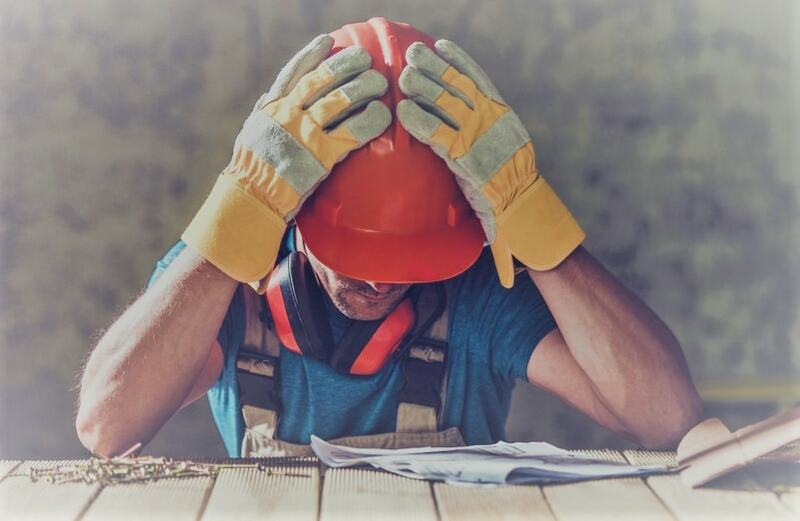 While the winter months were an annoyance for those in the construction industry, there are some more significant issues that businesses face year round. 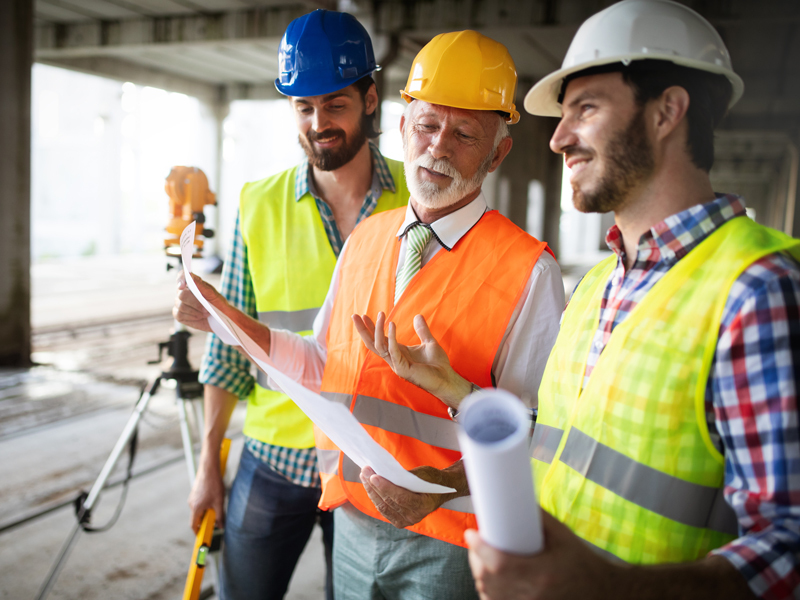 If you are looking to run a successful business in the construction industry, it will only be a matter of time until you come across some if not all of these issues. The important thing is having the knowledge of how to avoid these issues and what to do when you are faced with these unique industry situations. So keep on reading to find out more about top 10 issues facing the construction industry and how to solve them. One of the most commonly seen problem in the construction industry is issues with cash flow. The nature of the industry sees to it that this is something that most construction companies will come up against from time to time. You have payments to make to employees, contractors, suppliers and other various business costs; but you do not get paid until the job is complete. These bills will not wait until you finish the job so having enough available cash flow is essential for anyone in the construction industry. To make sure you do not get caught short, ensure you have a sufficient line of business credit. This is not to be regularly relied on, but it will give you peace of mind when it comes time to pay your bills. Another equally frustrating problem we often see in the construction industry is accumulated amounts of bad debt which in turn also impacts your available cash flow. However, how do you solve the problem that is overdue accounts and bad debts? In this situation prevention is the best cure. Keep your books up to date. Often bad debts are only discovered upon periodical bookkeeping cleanups. If you know what is due when this does not become a problem in the first place. Make sure you have very clear payment terms about what will happen if payment is not made on time. Also, ensure the client is aware of this before starting work on any project. When your business depends on having skilled workers any lack of workers can be a detriment to your business. We are seeing a trend where more and more the younger generation are less inclined to take up a trade and instead more and more are heading to college and following other career paths. With an ageing population and a large percentage of the skilled workforce approaching retirement age, what can you do to make sure you have sufficient skilled workers? You can make use of agencies who handle all the screening of potential candidates. These organisations are great when you need to find qualified workers on short notice. Otherwise, another option is to look at mentorship and apprenticeship programs. Try introducing your industry to students looking for work in summer months who may never have previously considered a career in construction. You have a steady stream of clients, and at a glance, your business seems successful. However, when you look closer, it seems like the balance in your bank account never actually seems to increase. This is a pervasive problem for businesses of all shapes and sizes. By making a few changes, you will be able to fix that. Sell excess stock and supplies that don’t have an immediate use. Insurance is something you cannot escape, especially in a high-risk industry like construction. However, just because it is an unavoidable cost, doesn’t mean you need to pay the sun and the starts for it. Find out if your provider offers discounts for combining other insurance policies. You can be sure that nine times out of ten any significant problem you run into on a project will come from lack of communication. In today’s age of technology, there is no excuse for these kinds of costly mistakes. Using on-site technology like tablets and smartphones is a perfect solution to avoid communication breakdowns that could otherwise result in a significant monetary loss for you. You get a call from a crew member about some damage that has occurred on site. They describe the damage to you as “not too bad” but how do you know if this accurate? If they are equipped with a tablet or smartphone, they can take a photo, and you can see that the damage is worse than you would have otherwise thought. Many costs are to be expected within the construction industry. Supplies, equipment & workers, just to name a few. However, one unnecessary cost is all too commonly striking Australian construction businesses. Vandalism and theft from the site have become a bigger and bigger problem as the costs for these supplies have gone up over the past years. Having to buy additional supplies can severely eat into the profit margin of any project. So what should you do? Secure equipment and supplies in containers on-site. While you may be able to solve some problems, others all you can do is prepare for the inevitable. In an industry so reliant on equipment and machinery it is just a matter of time before breakdowns cause delays for your project. So what should you do? Make sure regular maintenance is performed on all of your equipment. If something does not seem to be working right, take it in for a check-up. Don’t wait for it to break down in the middle of a job. When it comes to businesses in the construction industry, there is a significant amount of documentation needed to run day to day. Contracts, change orders, materials orders, receipts, invoices, employee paperwork, certificates of insurance… We could be here all day. The best way to solve any problems created by the large amounts of paperwork is to take advantage of technology and go paperless. For example, Aconex Construction Document Management Software will help you stay on track of documents, organised on your projects, and on-time with your payments. Make sure you backup your computer to a cloud service or hard drive regularly to prevent losing everything if you have computer issues. It might not be at the top of your to-do list or even something you ever think about, but having a business plan is an essential requirement of running a financially successful construction business. Your business plan should cover your finances, business operations and the marketing of your business. 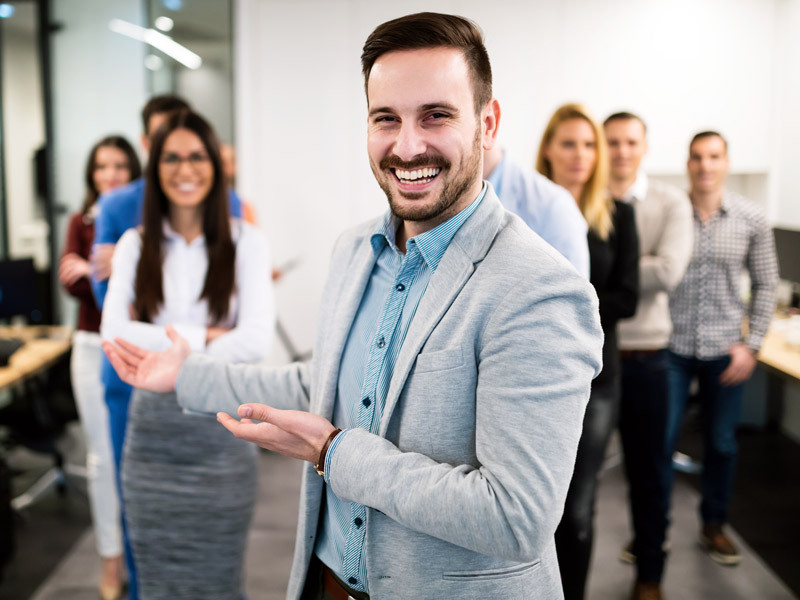 Each of these things is an integral part of your businesses growth, and by taking the time to review your business plan regularly, you will ensure the profitability and success of your business. If your construction business has more than one or two of the above issues, we need to talk. We have been helping construction companies solve their financial problems over 40 years. Click the button below to fill in our form for your Free Initial Business Consultation and see how many problems we can fix for your business.